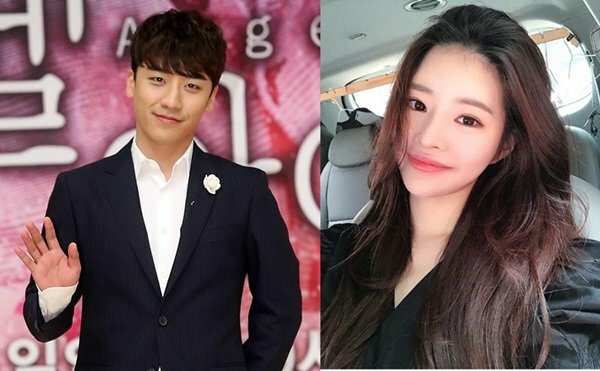 BIGBANG’s Seungri is involved in dating rumors with model Yu Hye-won. On October 19th, Taiwan’s ET Today reported that BIGBANG’s Seungri is dating a woman named Yu Hye-won. They mentioned that that both Seungri and Yu Hye-won posted photos that look like they were taken at the same time and location. After the report, Seungri’s name came up on the top searched words list of China’s Weibo. On the Chinese platform, a video of Seungri and a woman getting into a car together near YG Entertainment building was posted. However, Seungri has already denied his dating rumors previously. In June, when a source reported that he was dating a non-celebrity woman, Seungri himself said “it is not true at all” at the press conference of his solo album release.